At the intersection of art and science, artist Ken Hall’s evocative and engaging public installations bring people together – provoking collective thought and discussion, while examining our relationships to each other and the natural world. Teeming with energy and movement, Ken’s pieces explore complex social and ecological issues in an uplifting and inclusive fashion, becoming talismans of awareness and change. 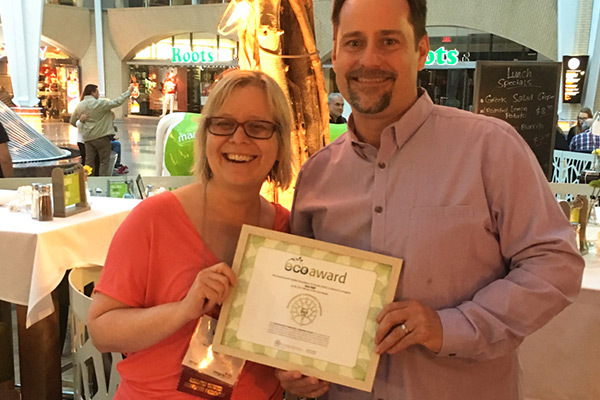 Legacy was awarded the Environmental Studies Association of Canada's 2017 ECO Award for contribution to Environmental Awareness, Education & Action. 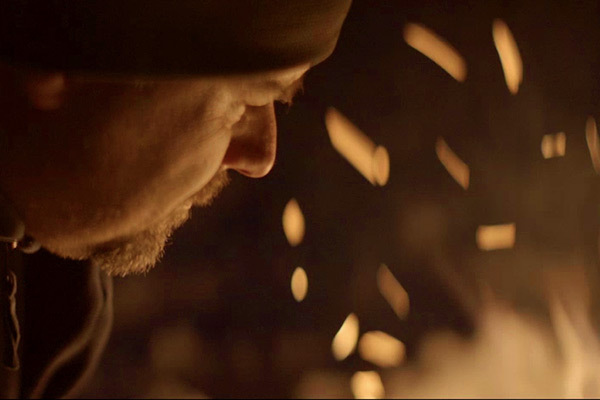 Find out what fuels Ken's artistic process in this intimate video portrait. 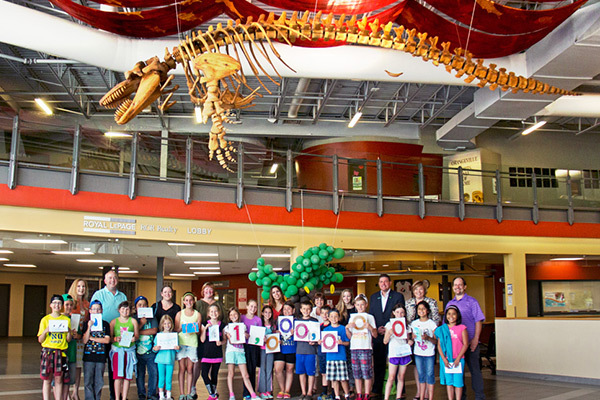 Emily Frost of the Smithsonian Institute has written a terrific article about Legacy for their magazine. 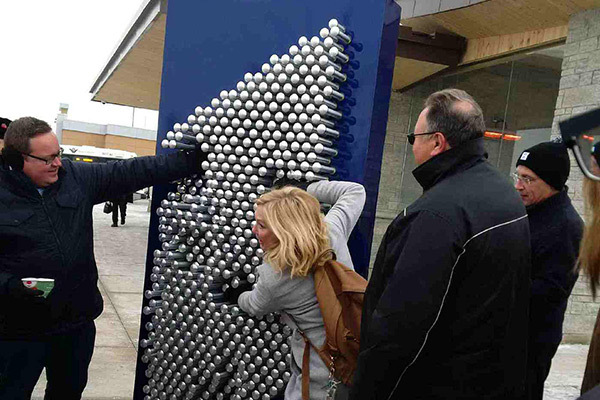 Ken's latest artwork, Pin Art, was unveiled at the Cambridge Centre Transit Terminal. Featuring vibrant lighting at night, Pin Art invites the public to interact with their environment and communicate with each other through creative self-expression. 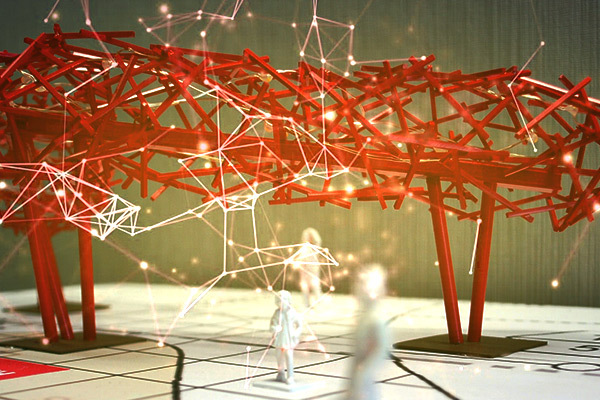 Ken’s public artwork Network has been commissioned by the Region of Waterloo for the Research & Technology Park stop on the ION light rail transit route.